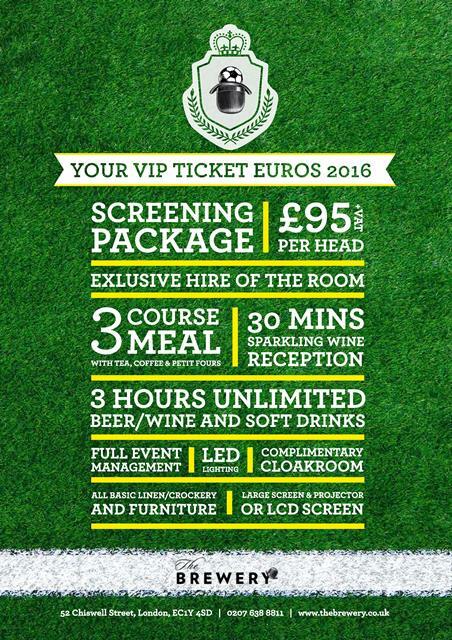 This Summer we will be hosting exclusive screenings of The European Championships. We’ve put a fully inclusive package together that can be viewed by clicking below. Space is limited so give us a call now to reserve your date.